Kay Lokoff was our inspiration and our founder. 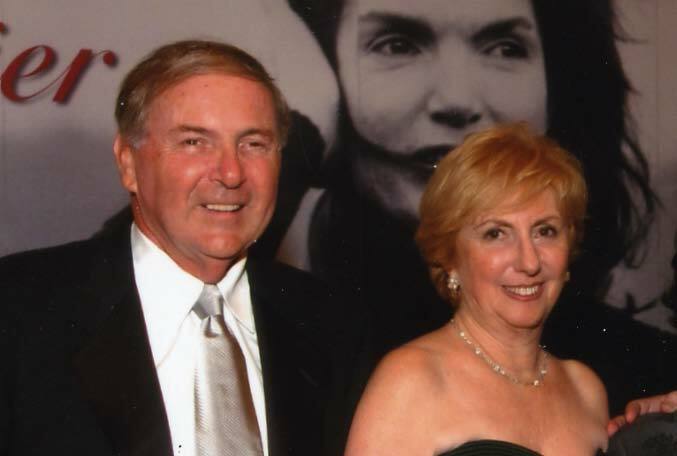 The Philadelphia native and her husband, Fred, created the nonprofit in honor of their late daughter, Terri, who was a beloved preschool teacher. The foundation became Kay Lokoff’s life raft. “When a parent loses a kid, it’s such a major event, and the foundation in the beginning was a way to cope,” said Jamie Lokoff, executive director of the foundation and the youngest of Kay Lokoff’s children. “It was a way to say Terri’s name on a daily basis. … In addition to that, it became this great cause that didn’t have a voice, and she became the voice.” It kept her afloat and enabled her to live the second half of her life, which ended suddenly on December 28 while she was on vacation in Florida with her family. Kay learned about the importance of quality child care from her daughter, who shared her views and passion with her mother. Following Terri’s death, Kay, knowing nothing about child care except what she had learned from her daughter, partnered with Federation Early Learning Services in dedicating one of its centers in memory of Terri. From there, she began to recruit friends and family to help her raise funds to rejuvenate inner city child care centers and to advocate for early care. Along the way, Kay was instrumental in bringing change to corporations by recognizing many Fortune 500 companies with an award for making high-quality child care available to their employees. She worked with then-Mayor Ed Rendell on establishing the Pennsylvania Office of Child Development and Early Learning in Philadelphia. She also created the Child Care Center Enhancement Grants to give child care centers in the five southeastern counties of Pennsylvania funds to improve their educational programs and equipment to ensure the health and safety of the children. In addition, she established this teacher recognition program that has now become national: the Terri Lynne Lokoff/Children’s TYLENOL®, Children's ZYRTEC® National Child Care Teacher Awards. 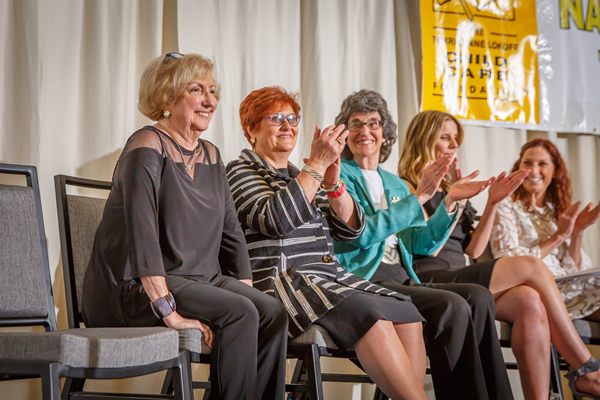 In 30 years, through Lokoff’s efforts and inspiration, the Terri Lynne Lokoff Child Care Foundation has raised $10 million in grants and awards to child care centers, child care teachers and providers, and college students majoring in early childhood education. Forty years of research tells us that the dollars the TLLCCF has invested directly in early care and education programs will return as much as $45 million in benefits, both to the children touched by the programs and to society. For years, at the National Child Care Teacher Awards program, Pennsylvania Representative Jim Roebuck, the Democratic chairman of the House Education Committee, had been a keynote speaker as our 50 child care teachers from around the country are honored. 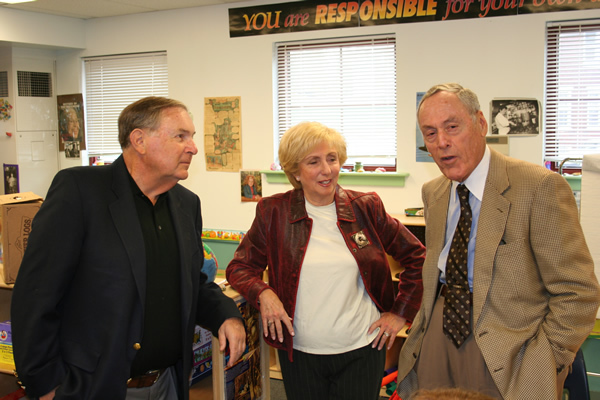 He always praised Kay and Fred Lokoff for their passionate pursuit of quality early childhood education for all children. The foundation’s mission, in addition to improving the quality of child care, is to support and elevate the status of child care teachers and providers; raise awareness of the need for affordable, quality child care; and partner with business and government in making child care a priority. Since the foundation’s inception, Kay has received honors and accolades for contributions to the child care community, including Children’s Village, the Please Touch Museum, the Ken-Crest Kensington Center, Montgomery Early Learning Centers and the Montgomery Association of Retarded Citizens. She was also a trustee of Federation Early Learning Services, where she served as secretary and chaired several committees. Kay graduated from Pennsylvania State University, where she met and in June of 1956 married Fred Lokoff; who later established his own successful business, Bryn Mawr Stereo. Kay is survived by her husband Fred; sons Jamie, Steven and Robert; a brother; and seven grandchildren. 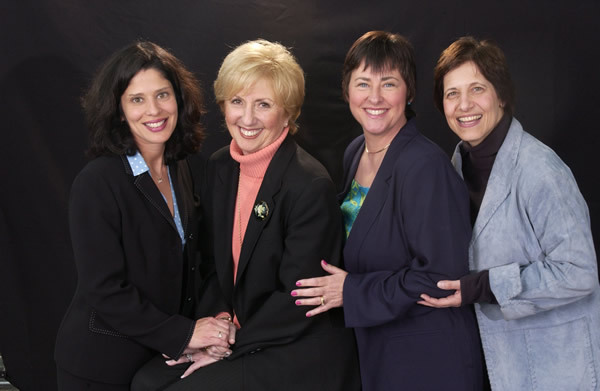 While raising her family, she was involved in school committees, like the Lower Merion School District Interschool Council, as well as charitable organizations and political activities. Kay Lokoff actively worked to fulfill the Terri Lynne Lokoff Child Care Foundation’s mission to make America better by improving early care and education and we cannot put into words how much we will all miss her.